So the Moto X is a device loved by many, including myself. 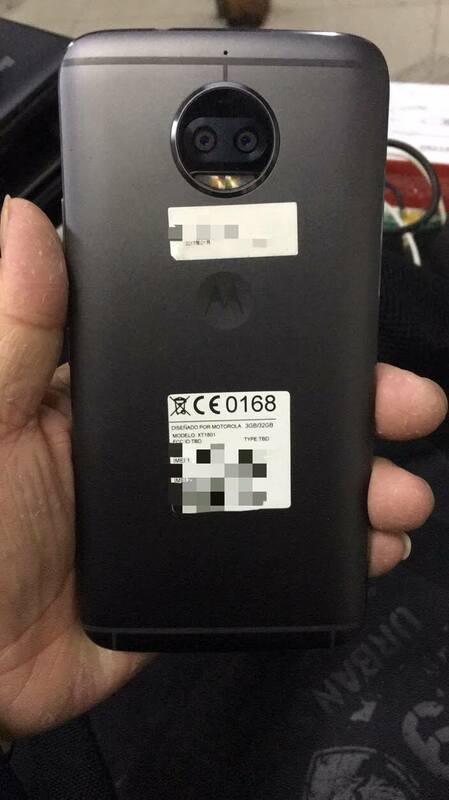 However, Motorola/Lenovo has not officially said anything, just leaks so far. This phone pictured shows a dual camera lens on the back, and honestly it looks weird to me. This phone also like very similar to the newly released Moto G5 Plus, so it could be a fake. Or it could be another version of the Moto G5 Plus. Because the specs do not say Moto X 2017 at all, based on all other X line devices. Snapdragon 625 processor, 3GB of RAM, and 32GB of internal storage. The screen is believed to be a 1080p panel measuring 5.5 inches.